The artist, whose real name is Calvin Cordozar Broadus Jr, joined Inglewood mayor James Butts to hand out the turkeys at a giveaway event at an indoor arena. 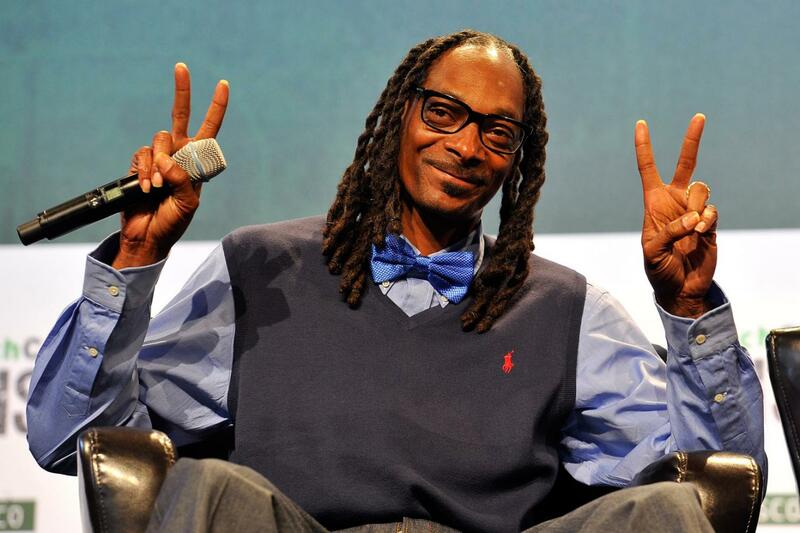 The event was organised after Snoop asked Inglewood residents what he could do to repay the community where his production crew is based. Mr Butts said it was the rapper’s suggestion to take part in the turkey giveaway, almost doubling the number the birds handed out at last year’s event.